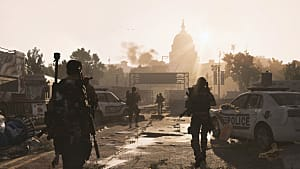 Ubisoft's Tom Clancy's: The Division 2 has had an interesting life so far. 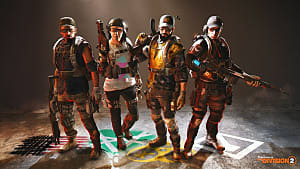 Its appearance on the Epic Games Store was a big step for Ubisoft away from Steam into a new method of PC games marketing that translated to higher pre-sales figures and more profit for Ubisoft. 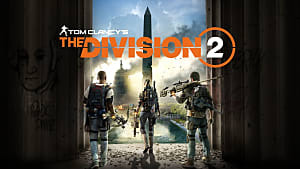 Just a few days after launching, The Division 2 found itself at the top of the UK charts, despite selling only a fifth as many copies as its predecessors. Release has had its fair share of problems, in particular bugs. One bug in particular created a rather undesirable situation for many players and greatly interfered with gameplay. 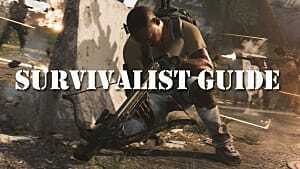 Whenever a player would deploy a skill, the skill would perform as expected for a time, before fizzling out and entering cooldown. 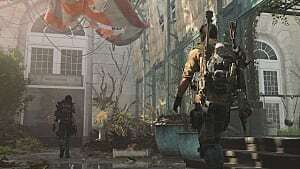 This bug affected all skills, including the drone, grenade, and turret and had players scrambling to find a workaround that would let them still play and enjoy the game. 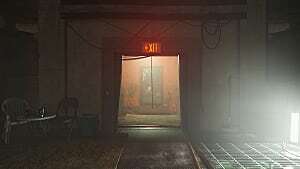 However, Ubisoft removed the game for a short time on March 18 so it could undergo some maintenance. The problem isn't completely fixed, but for the time being, the self-destruction and forced cooldown problems with skills shouldn't crop up — or, at least, shouldn't crop up as often. 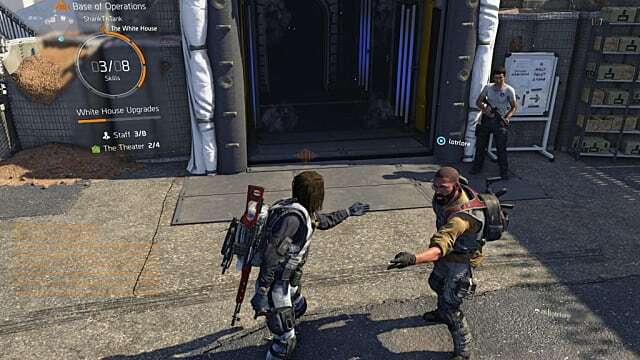 Ubisoft took to the forums to inform players of the maintenance and explain that the company is still working on solving the root of the problem so skills won't be affected at all anymore. 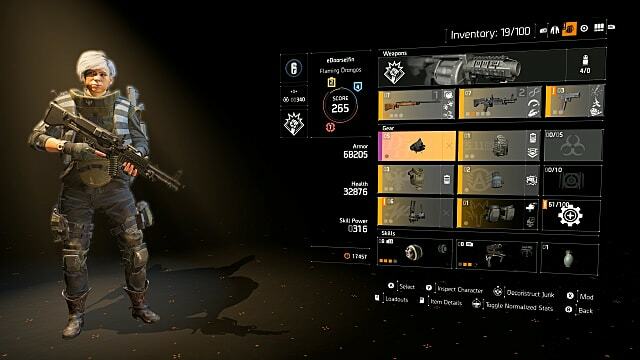 While the investigation continues, Ubisoft advises players not to use OVERLAP and EXTRA talents. These two in particular seem to be causing the issues in some way. 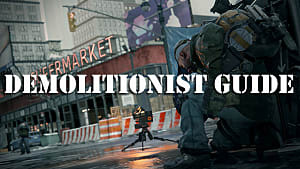 For many players, not using these talents won't cause much trouble. They seem either not to work or their benefits are rather vague as explained in the talent descriptions. 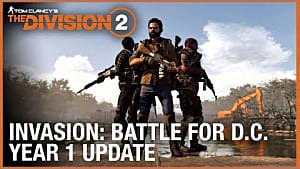 Perhaps Overlap not working is part of the issue Ubisoft is investigating, and it, too, will be fixed in time.